We still have a long ways to go until Puma’s Black Friday 2019 sale arrives. But you can scroll down the page to check out the details from their last Black Friday sale to get an idea of what’s likely to come. Enjoy! Updated on Wednesday November 21, 2018: Your wait is finally over — Puma’s Black Friday sale is now officially live! Starting today, shop puma.com and get 30% off site-wide with promo code PUMAFRIDAY. You’ll also find a number of new exclusive deals starting today as well. Plus free two-day shipping is included for Puma My Account members. Sale ends on November 25, 2018 at 11:59PM, or while supplies last. Offer not valid at Puma Factory Outlet locations. See the full terms posted in the ad copy below. Good luck and happy bargain hunting! What new gear are you planning on picking up this Thanksgiving weekend at Puma? Let us know in the comments (you’ll find the comments section located at the bottom of this page). Updated on Tuesday, November 21, 2017: It’s official — The Black Friday sale at PUMA starts tomorrow! Head on over to puma.com to pick up 30% off sitewide on your favorite shoes, apparel and gear. The sale begins Wednesday, November 22nd, and runs through Sunday, November 26, 2017. U.S. customers only. Not available at retail or outlet locations. We don’t have a copy of their terms and conditions so you’ll need to find those on their site once the sale goes live (some exclusions may apply). Updated November 23, 2016: Just moments ago PUMA just went live with their Black Friday sale for the Thanksgiving weekend. This year you’ll save 30% off site wide on just about everything between now and Sunday November 27, 2016. Just don’t forget to use coupon code PUMAFRIDAY at checkout to apply the discount. U.S. shoppers only. This is an on online-exclusive so be on the lookout for stores and outlet locations to launch their own promo for Thanksgiving weekend. Certain terms and restrictions will apply so see store for official details. The Black Friday deals for 2015 have just been released from Puma! Shop in-store or online starting today, Wednesday November 25, 2015 through Sunday evening, November 29, 2015. This year you’ll save 30% off the entire store and then be able to save an additional 30% off your entire purchase when you enter coupon code BLACKFRIDAY15 at checkout (online only). You’ll also find a number of athletic shoe deals at $39.99 to $49.99, fleece hoodies from $19.99 to $24.99, and 2 for 1 tees at just $20.00. Those shopping online also get free shipping. For those of you heading out to your local PUMA Outlet Store, the sale will be different by location and will not be the same as what’s being offered online this year. You can expect to see most outlet stores open at 6:00PM on Thursday, Thanksgiving day. We’ve posted more sale details and the full offer terms down below. 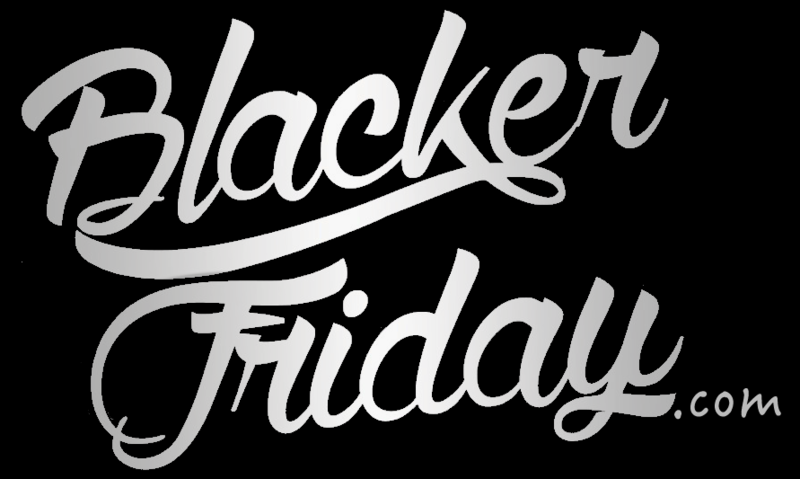 Black Friday is upon us and absolutely everything is on sale this year at Puma stores. A lot of their best sellers are marked-down to up to 30% off and you get an additional 30% off on top of that when you enter coupon code BLACKFRIDAY at checkout at puma.com (no coupon needed when shopping in-stores or at outlet locations). Free shipping is also included through the entire weekend. Some of our favorite deals this year include their BOGO (buy-one-get-one) free deal on fleece hoodies for men and women, 2 for $20 t-shirts, and various shoes deals marked down by u to 50% off. Just remember that most sale items are exclusively available for U.S. and Canadian shoppers so sorry to all of you that are in Europe or elsewhere in the world looking for a deal at Puma. Search for the nearest Puma retail or outlet store in your neighborhood. If you have order related questions or need product return assistance then you can contact Puma USA Customer Service by phone at 1-888-565-7862 or by email at customerservice@puma.com. Their support team is available daily between the hours of 7:00AM and midnight ET.